African Connection digs deep into the roots of Afrobeat and develops the genre by weaving in modern influences and a twist of rock and roll. The goal of the project is to build a strong international collaboration that not only unites musicians across continents, but also carries musical history into the present. 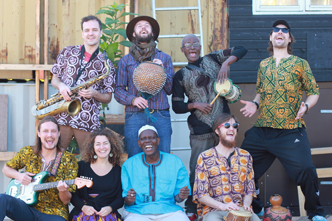 In 2016, Danish band Junglelyd went on tour in Ghana in collaboration with Ghanaian musician Atongo Zimba. Joining Junglelyd was the legendary former drummer of Fela Kuti, Frank Ankrah ”CC YoYo” and his longtime musical partner Abdulai Kyemtore. 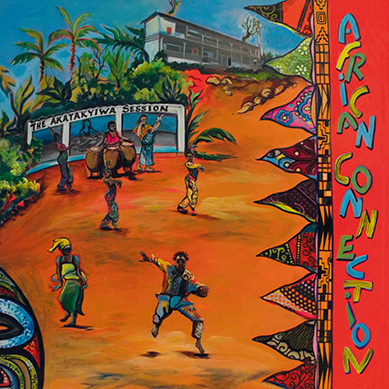 Ankrah, a student of Tony Allen, replaced Allen when he left the band in 1978. Abdulai, a very talented Ghanaian bassist and guitarist, also studied Afrobeat in the 70s under the tutelage of Fela Kuti in Nigeria. 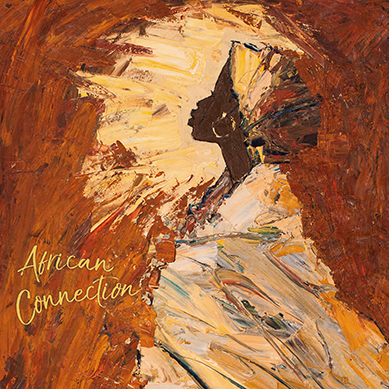 The chemistry that developed between these musicians after a month on the road was so powerful that a new collaboration was born in the name of African Connection. 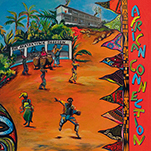 Recording of the debut album began in Ghana and will be completed in Denmark, highlighting the unique international vibe of the group.